360 Energy Solutions prides itself on Coral Gables government building generator sales. We provide a wide array of generators for small and large government buildings alike. We will ensure that you have constant energy security, especially during hurricane season. Our generators will power entire buildings and keep your operations running smoothly. We're among the best in the industry, with a stellar reputation. Contact us today to learn more about our services! 360 Energy Solutions has been in business for 65 years, helping clients from a diverse array of industries. 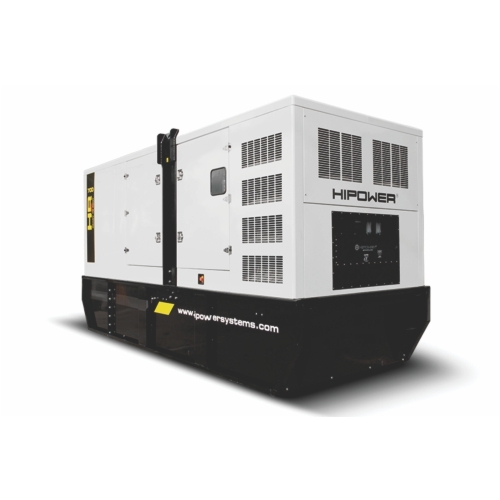 We know that government agencies need to stay open during times of distress, which is why you will benefit immensely form our quality generators. We also offer maintenance programs and remote monitoring, where our reps will monitor your generator off-site using software technology to ensure it works when you need it most. When it comes to Coral Gables government building generator sales, we owe our success to our top-notch generators and attentive staff members. We also export generators out of state and internationally. Place your energy security needs in our hands!